CIM Automation Systems provides turnkey industrial control solutions based on state-of-the-art control hardware and software. Their services include conceptualization, system design and installation, testing, and training. CIM also provides control panel design and wiring, development of operator interface systems, and preparation of electrical schematics. The staff of CIM is experienced in combining various third party peripherals to provide truly integrated automation systems. The company works with products from many different vendors in a variety of application areas. CIM guarantees their systems will perform according to a client's requirements. 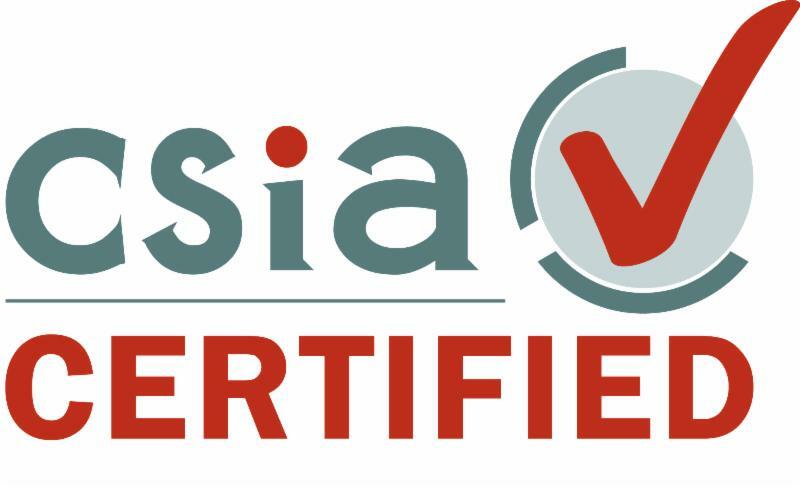 CIM Automation Systems is a certified member of the Control System Integrator Association (CSIA).